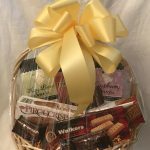 View cart “Customized Birthday Gift Basket” has been added to your cart. 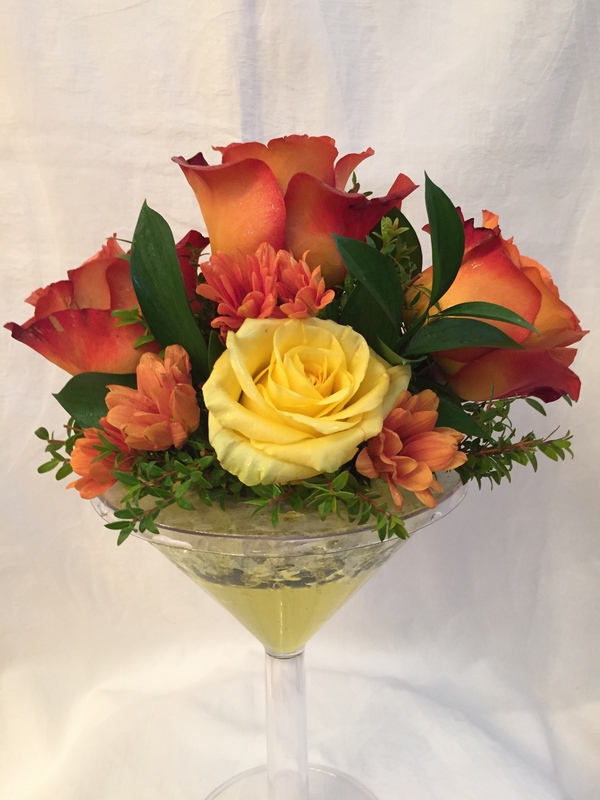 Consider this beautiful Autumn Sunset arrangement for a birthday, bosses day or to cheer up a friend. Gorgeous Coffee Break roses make a stunning appearance with fall color mums and assorted greenery in a martini glass. 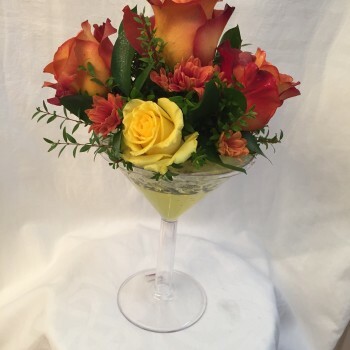 A non-alcoholic treat for any occasion. 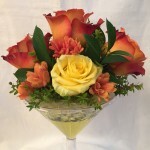 Please call to see if Coffee Break roses are in stock and available from our supplier. 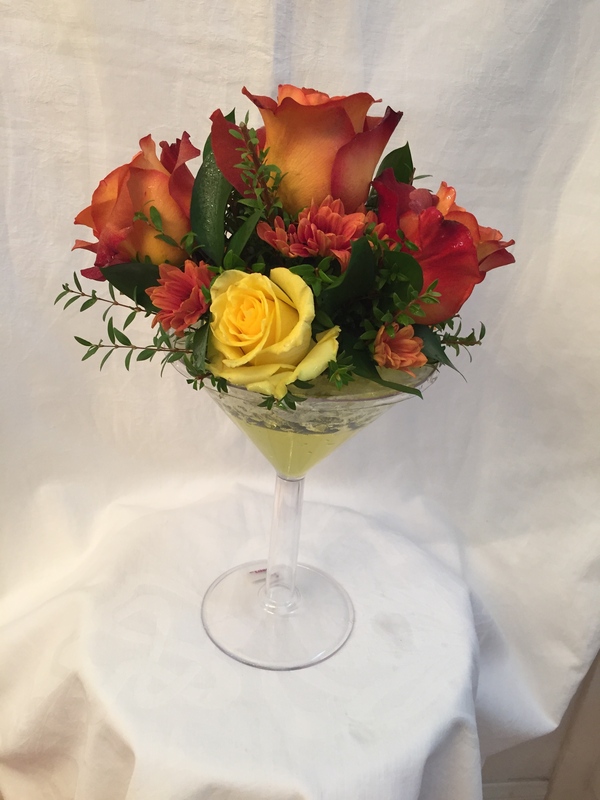 Brighten someones day and make them smile with this flower arrangement. 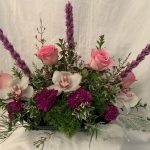 Arrangement may contain alstromeria, more mums or additional roses as current inventory permits. 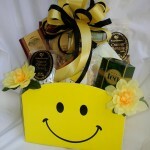 Everything is custom at Sunshine Baskets & Gifts. 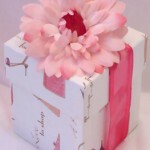 Always another original creation to delight the recipient. Designed fresh as ordered. Please be sure to add a small amount of water daily to keep the oasis sponge moist.